AUI Power was established in 2010 by brothers Paul Granger Jr., Lars Granger, Luke Granger & Hans Granger. 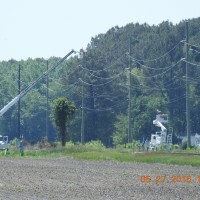 Combined, they bring over 40 years of experience to the electrical utility industry. 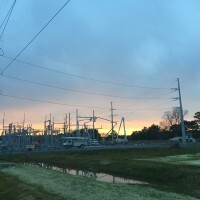 AUI Power’s primary business revolves around transmission, distribution and substation construction for electrical utility companies. 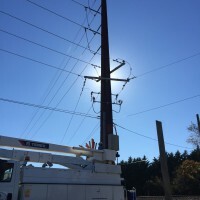 However, we serve a wide variety of customers from homeowners to power companies and everyone in between – including municipalities, industrial & commercial businesses, and electrical contractors. 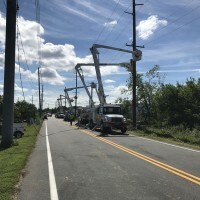 AUI Power primary service area is the Mid-Atlantic region, including the Delmarva Peninsula, South Eastern Pennsylvania and Southern New Jersey. 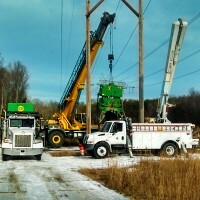 For storm restoration, we send our crews anywhere in the United States & Canada. For more information on our services – visit the Services page. 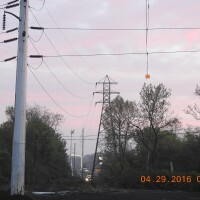 AUI Power serves many electrical utilities and municipalities in the Eastern United States. For more information about our services, contact us today at (443) 715-0000.